JUST IN CASE YOU MISSED CHCH TV’S GET BACKYARD SUMMER READY! Get your backyard ready for the summer! Lori DeAngelis is on Ottawa Street in Hamilton where she shows us how to give older furniture a new look using paint and fabrics that are best for an outdoor space. Want the details from yesterdays CHCH TV Broadcast, live from Ottawa Street, Hamilton? Here are just a few of the fabulous summer decor items, on consignment, from The Millionaire’s Daughter! 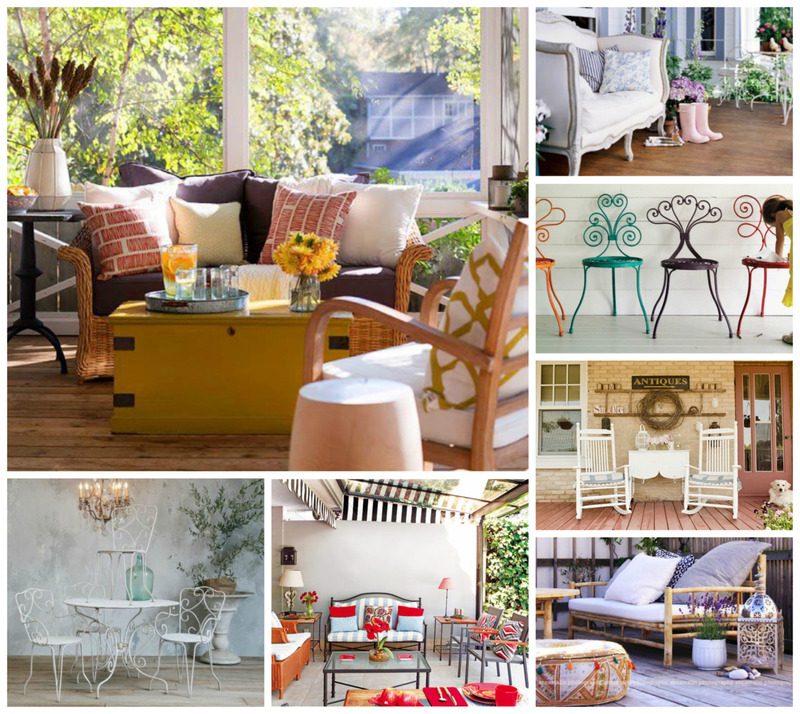 Looking for more backyard decorating ideas? Check out our post Patio Furniture on Consignment!